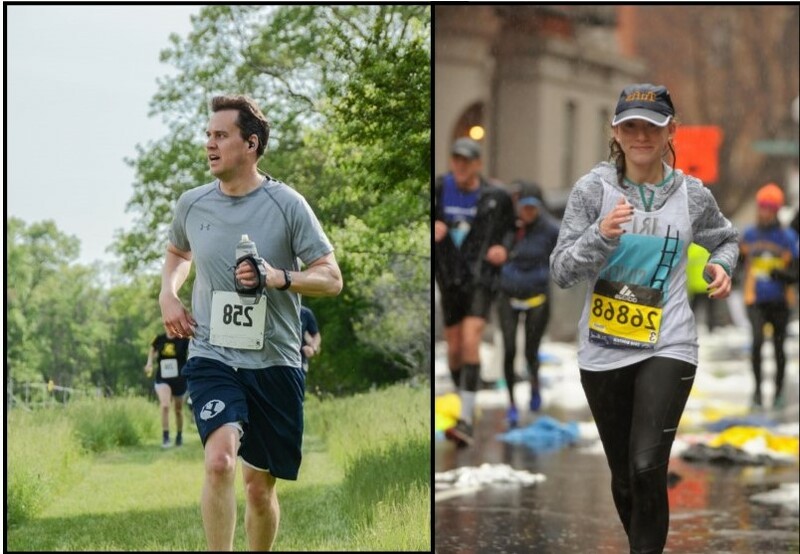 Boston CASA is honored to have Iris Levine and James McQuivey run the 2019 Boston Marathon on behalf of the organization. Iris is a CASA Volunteer and James is a friend of our CASA Family. We hope that you will consider supporting them as they raise critical funds for our children.